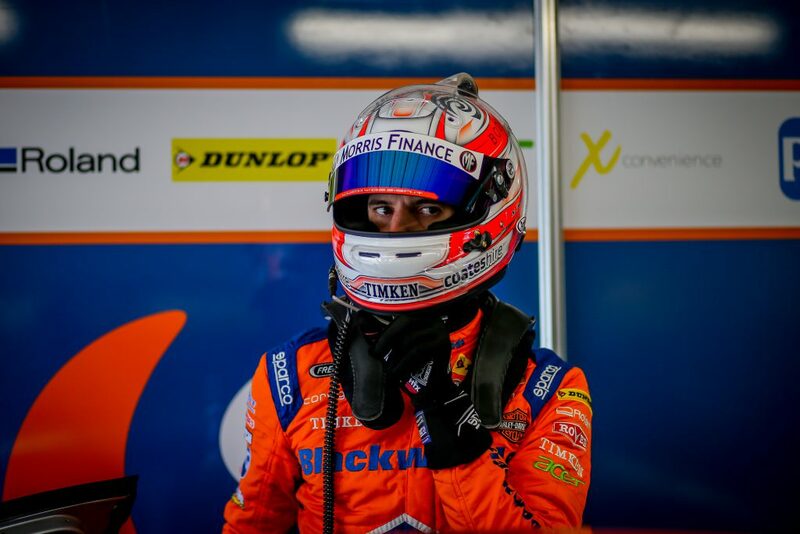 I’m looking forward to heading back to the west for this weekend’s Perth SuperSprint, and I’m particularly excited to get back in the car considering my recent announcement. 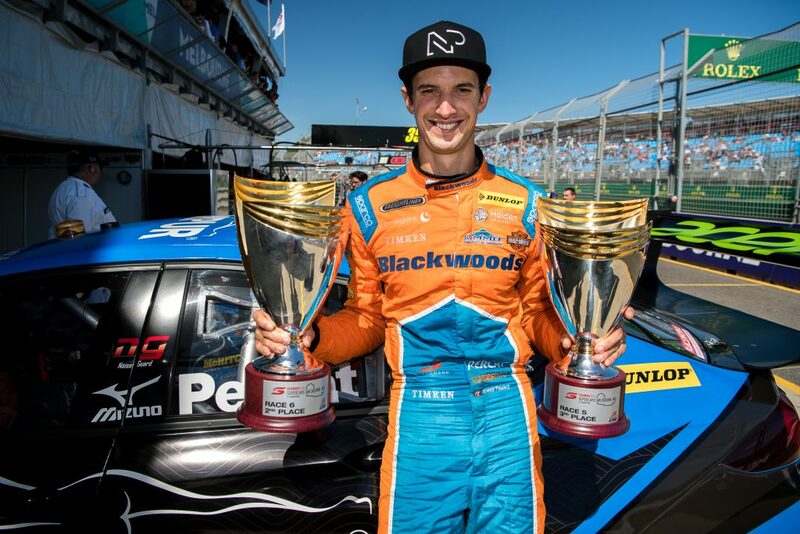 Nick Percat has extended his driving agreement with the Brad Jones Racing team for another two years. 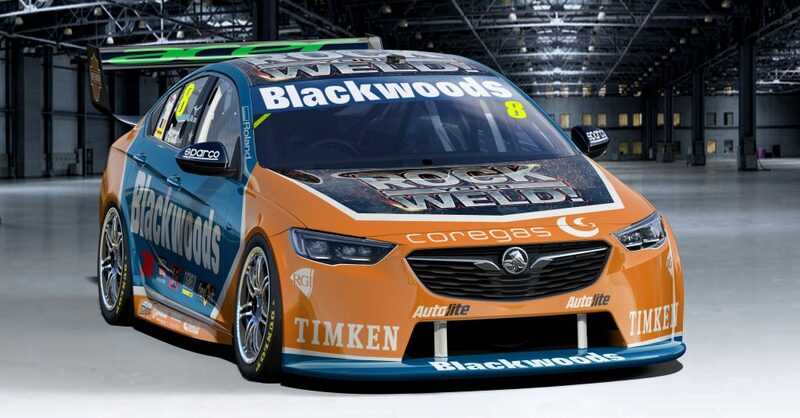 The team is excited to confirm that this will see Nick driving with the Albury squad until at least the end of 2020.